Superior air seeding, featuring patented downdraft metering; air valve controls at each meter, a wide stance frame and single or double shoot distribution. 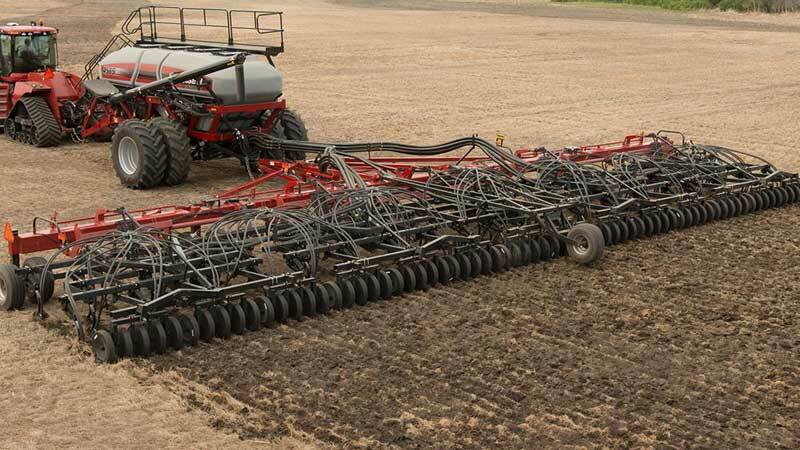 The seven new Precision Air 5 series carts boast tank capacities from 350 to 950 bushels and are available in tank configurations with two or three primary compartments plus a 25 or 35 bushel auxiliary tank option to meet your input needs. Combine that with seed sensor options that will keep you productive all day long.